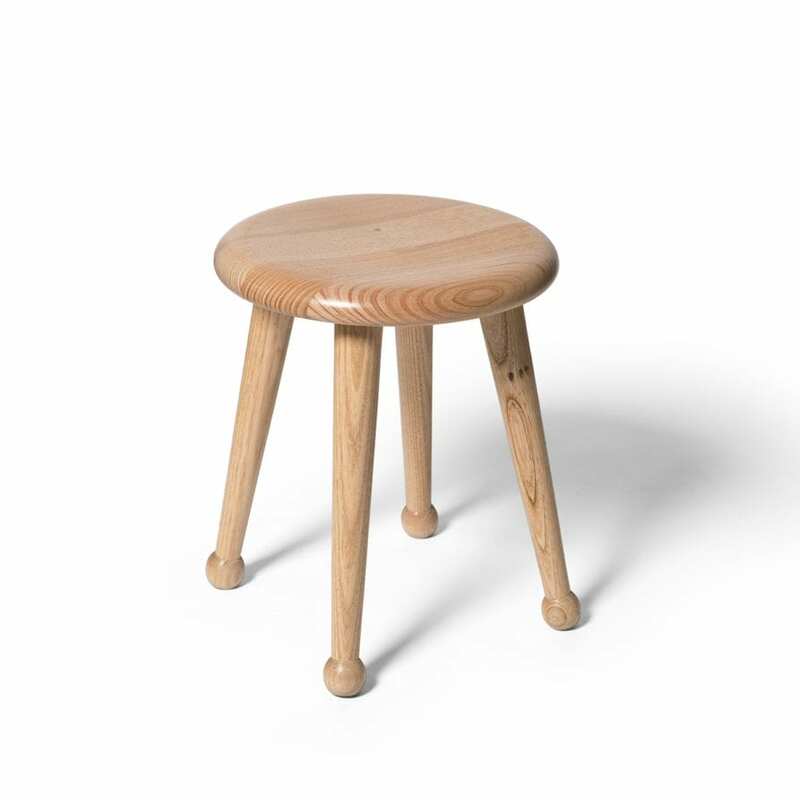 Lightly’s Moo milk stool has been inspired by memories of Grandfather Lightly sitting quietly reading the newspaper in the stables early at dawn. Turned in Victoria, Australia from Victorian Ash timber. Designed by Cindy-Lee Davies in 2010.